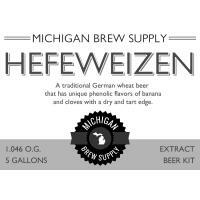 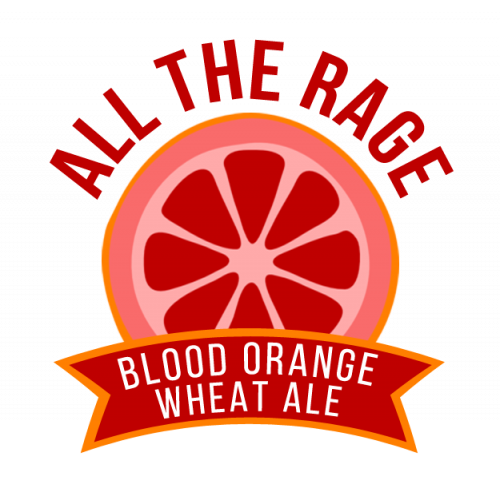 Blood orange wheat beers are all the rage these days and for good reason! 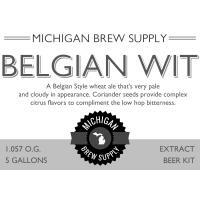 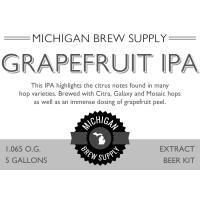 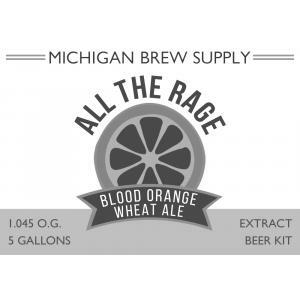 This brew has great body, gorgeous color, and a juicy orange kick with the addition of blood orange puree. 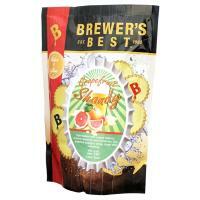 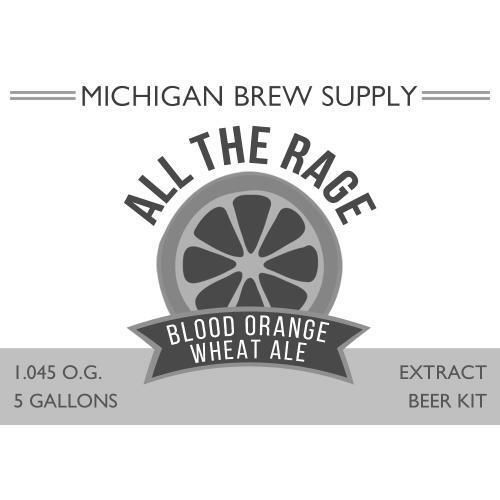 All the Rage Blood Orange Wheat has a flavor that is over the top and sure to be a favorite among the masses.